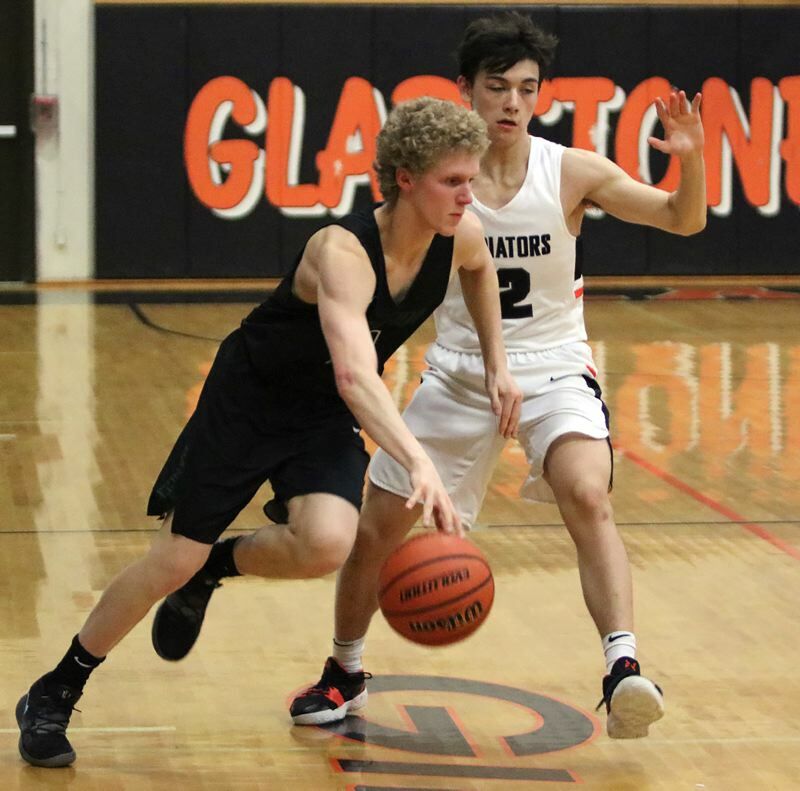 GLADSTONE — It took the Gladstone Gladiators about five minutes to drain most of the suspense out of Wednesday's Tri-Valley Conference opener against the Estacada Rangers. The Gladiators reeled off the game's first 15 points and never looked back, breezing to a 65-38 rout over the Rangers in a game that was all but decided before the end of the first half. Gladstone's Jude Ashpole scored eight of his team-high 13 points in the first quarter and Thomas Tacha added 10 points to pace a balanced attack that carried the Gladiators to their fifth win in six games. Calvin Dryden led all scorers with 20 points for the Rangers, who got another 10 points from Nick Keller and six from Cody Syring. Tri-Valley title and third straight outright league championship. with 1:42 to play in the first quarter. "Gladstone hit us with a big wave, which we knew they were capable of, and we got down," Rangers coach Kelly Norman said. "We fought back and we played really hard, but you can't spot a really good team 15 points in the first quarter." "Estacada can be very deliberate and smart on the offensive end, so the concern was they would force their tempo and bleed some clock," Gladstone coach Cody Aker said. "That was the big concern - them playing their tempo versus us doing what we wanted to do." That was as close as the Rangers would get. "We weren't in our element today and things got out of hand in the first quarter," Keller said. "That's what let us down. We watched film on Gladstone all week and our game plan was to just come play our game and not play scared. We have a lot of young guys and I think what hurt us was we were a little nervous and a little impatient." Only three players scored for the Rangers. "When we get it going, you can feel the energy, but we got started too late," Dryden said "We were looking to start out strong, but we still build on this and keep improving." 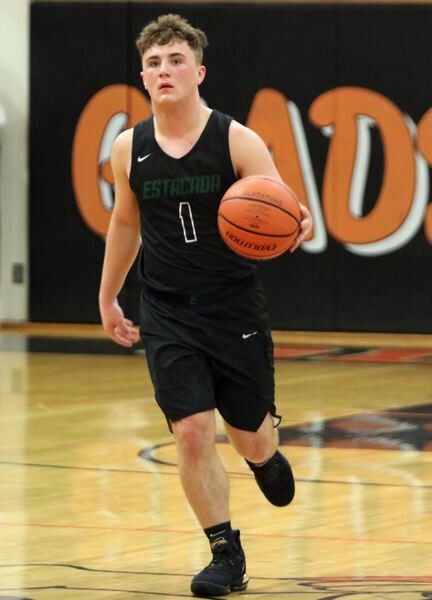 Estacada rebounded with a 56-30 home win over Molalla on Friday. This story is slated for our Jan. 24, print edition.